Alkanet root contains hyaluronic acid that helps to soften the skin. 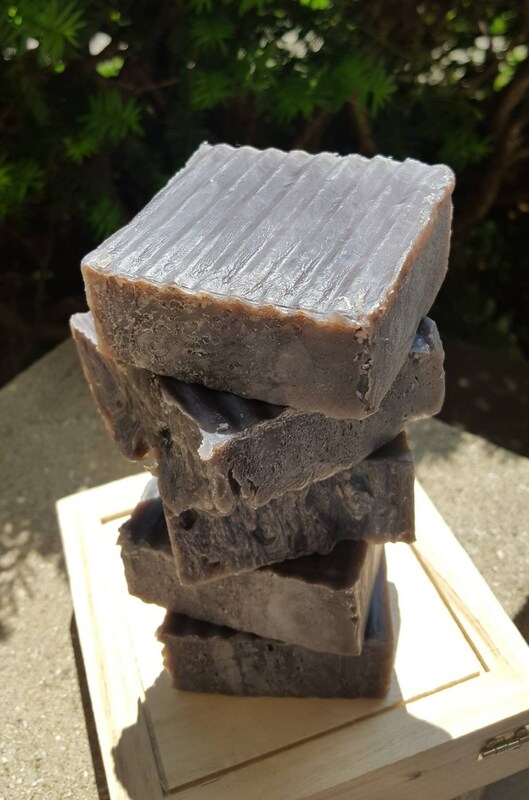 It also naturally gives this soap bar a deep purple color. This is crafted to make sure that it is all about living natural and giving yourself the self-care you deserve. This soap bar is fragrance free and suitable for sensitive skin. 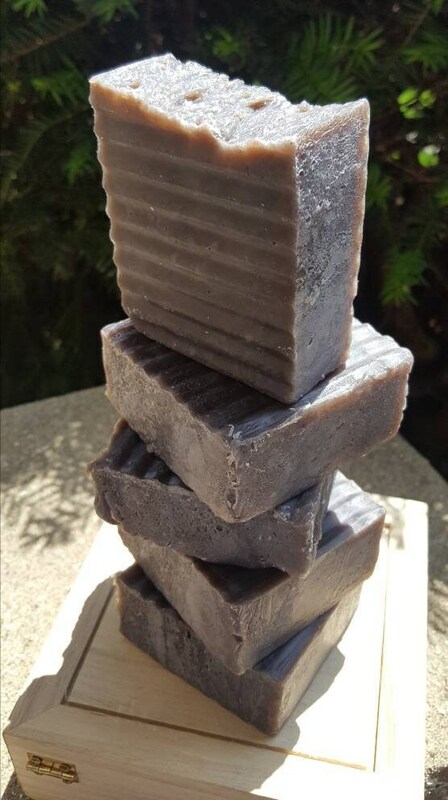 For quality beauty products that you can trust to meet your skin care needs, our soaps will be the leader to help you be Abundantly You! 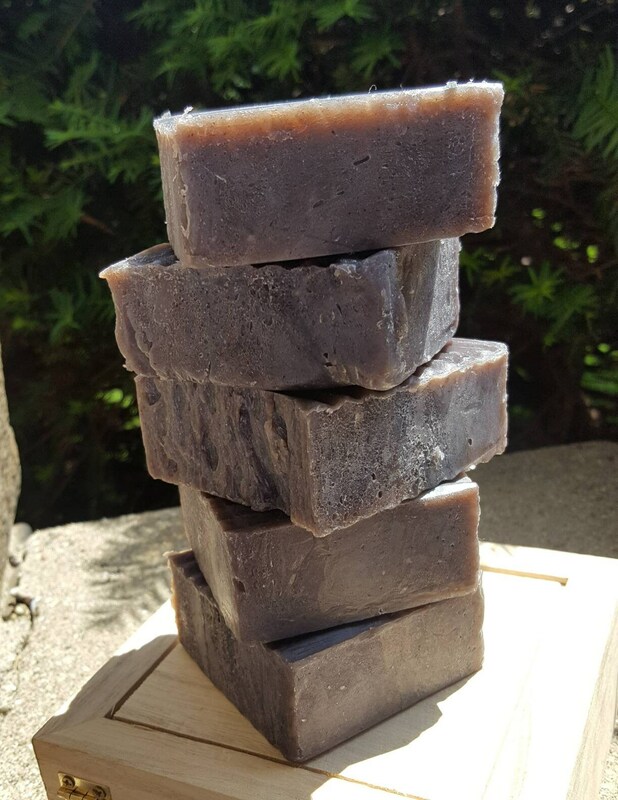 To extend the life of your artisan blueberry soap bar, keep dry between showers. Each bar weighs approximately 4 ounces. Note ingredients listing to prevent possible allergic reactions.